Singapore. Everyone has heard of it, most know it as one of Asia’s massive financial hubs, as a spot for stopovers and business trips. .But I suspect most wouldn’t have considered it as being a family friendly holiday destination. That all changed after I recently visited Singapore for a few days with my wife Claire and two children Hugo (8, nearly 9 if you ask him) and Evie (6). I’d now wholeheartedly recommend it to anyone looking for an amazing family holiday! Why? Let me tell you. 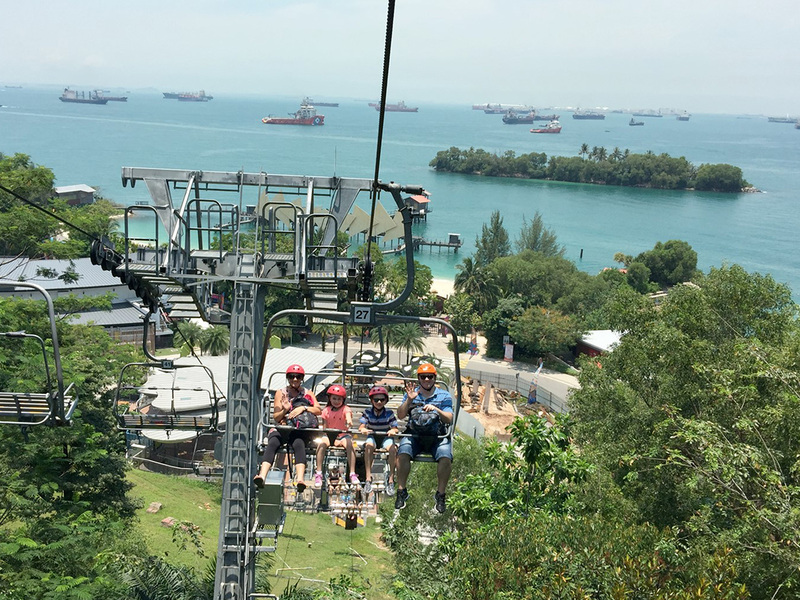 Here are six reasons I think you should take your family to Singapore and why you’re going to love it as much as I did.